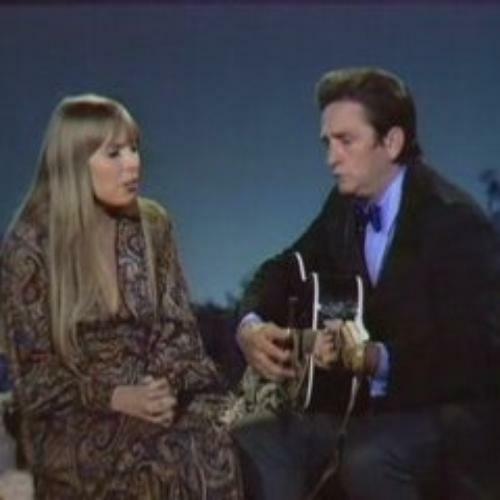 November 7: Joni Mitchell covers Bob Dylan – Happy 75th birthday Joni! 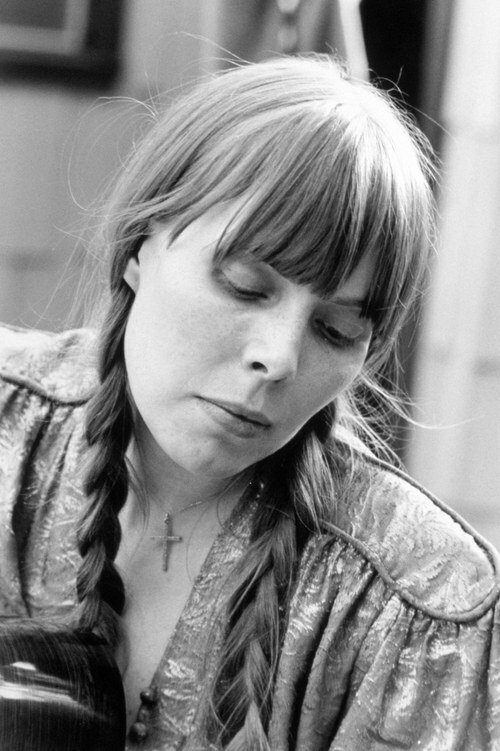 Joni Mitchell is, in addition to being a great singer/songwriter, a tremendous interpreter of other people’s songs. 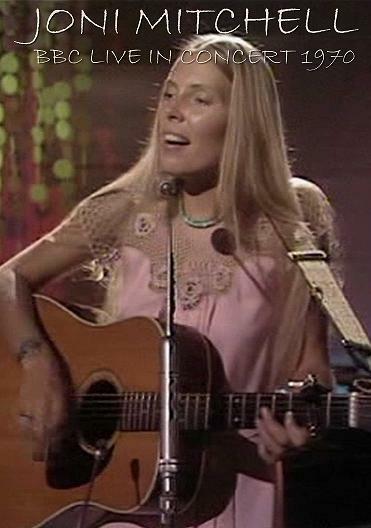 We have dug up three songs written by Bob Dylan and sung by the very talented Joni Mitchell. 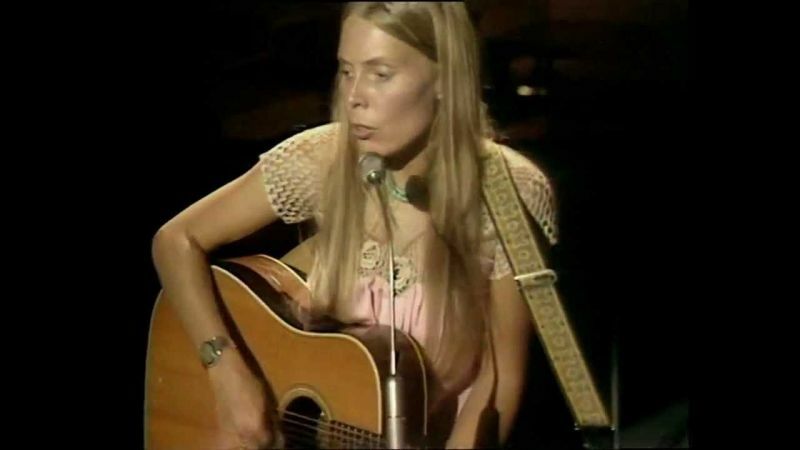 This is a real gem for Joni Mitchell fans, this is the holy grail of concert clip from the earlier part of her career , BBC In Concert from 1970. We get an intimate performance shot in front of a quiet audience. It was taped at the BBC Television Centre in Shepherd’s Bush, Sept 3rd. and broadcast Oct 9th. Joni Mitchell is at the top of her game here, she gives a very special performance, many consider this one of her finest early performances, with her soprano in California taking my breath away. Thank God for the British Broadcasting Company that recorded all these wonderful concerts.